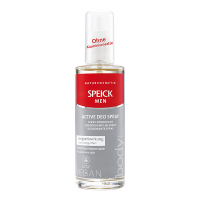 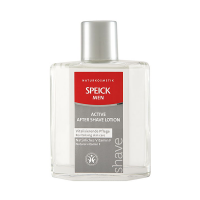 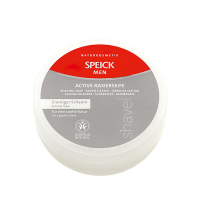 Speick Men Active Deo Roll-on provides reliable protection and invigorating, active freshness with a long-lasting effect. 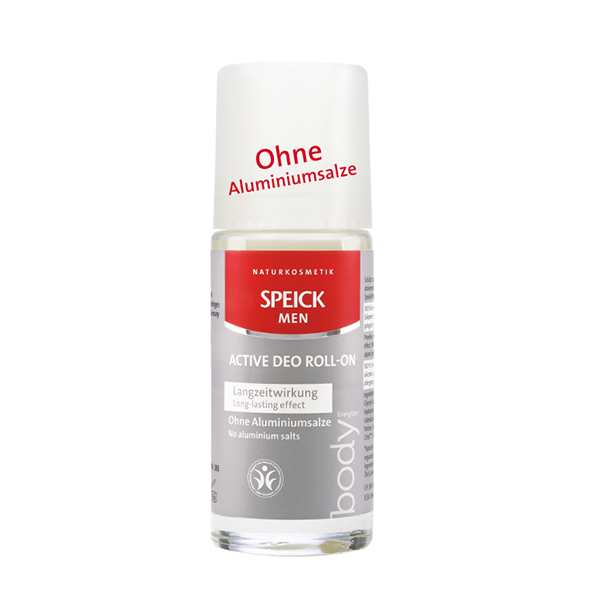 The active formula contains deodorising organic sage extract, which allows the skin to breathe while controlling perspiration. 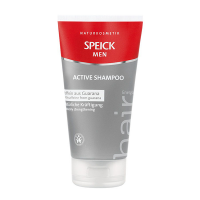 With innovative long-lasting active ingredients.